It’s been difficult finding anyone who believes the propaganda appearing on our screens that extols the virtues of the Quota Management System. 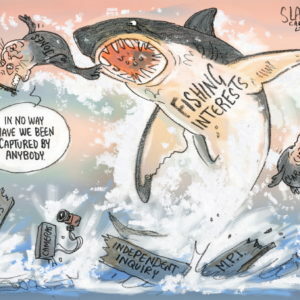 Fishing corporates have spent millions in an effort to convince us that they are looking after our marine resources for our kids and grandkids and all is well. Nothing could be further from the truth. 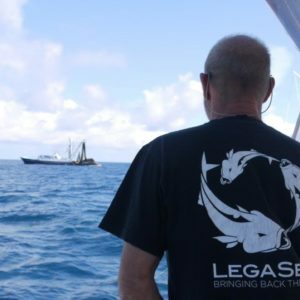 At LegaSea HQ we are amazed, and saddened, by the stories from people who have fished their little corner of paradise for years and are experiencing declining fish stocks and fishing success; meanwhile, the trawlers beat a constant path past their bays and headlands. The QMS might be delivering results for quota owners using bulk harvesters to satisfy export markets, but it is failing the people fishing from the rocks, wharves and small boats. People who merely want fish to feed their family. These people cannot or will not pay $36 per kilo retail for their favourite fish. And any suggestion of paying $10 at the supermarket for a kilo of frozen Basa fillets from Vietnam is quickly met with contempt. Until we confront the realities and failings of the QMS we will not enjoy the abundance and husbandry that was promised to us 30 years ago. There are over 600 separate fish stocks in the QMS and over 500 of those have never had their original catch limits reviewed or changed since being introduced into the quota system. 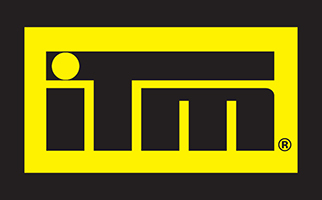 On a good year, 10 or 12 of these stocks are reviewed. Most are ignored if they aren’t a major commercial species. Some stocks never even make it over the first hurdle because they aren’t a commonly targeted species, yet these can be the most valuable forage species, a staple food for the fish we enjoy. So what needs to change? It might’ve been okay in the 1980s to think that managing single species was appropriate. We have learned so much since then yet New Zealand seems to be stuck playing the same, broken record. LegaSea wants our fisheries managers to take a more modern, holistic approach. 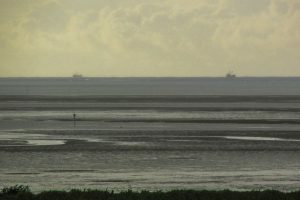 International best practice is now embracing ecosystem-based management where the focus is on maintaining a productive marine system, rather than maximising the catch from each species and ignoring the impacts of harvesting. 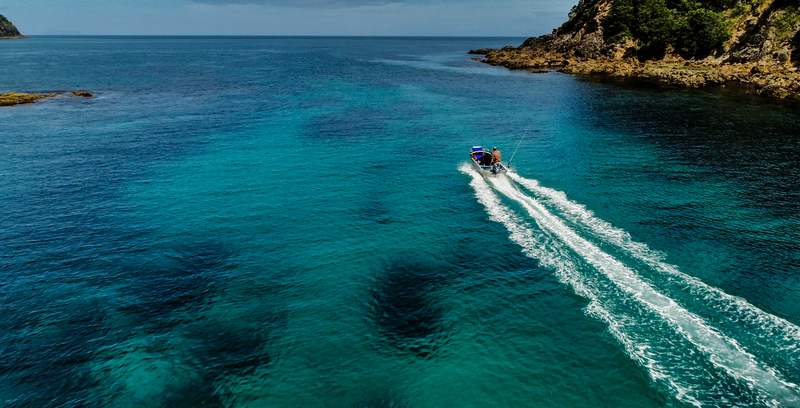 LegaSea advocates that when we manage target species such as snapper, blue cod, and scallops the health of seabed communities and abundance of forage species must be part of the decision-making process. Then we will be back on a pathway to leading the world in the fisheries management stakes. 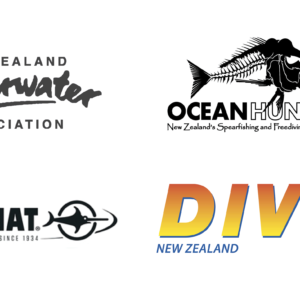 It also means we could screen adverts celebrating our collective success, that New Zealand is truly making the most of the abundance and diversity that blesses our waters.